The NewFronts West is back in Los Angeles. The IAB set the new dates for the event to be this year, slated for Sept. 11 and 12 in L.A. Similar to last year, when NewFronts West launched the West Coast version of the otherwise New York-centric sales pitch, this year it’ll be held at NeueHouse Hollywood. The dates were announced as the current NewFronts schedule (kicking off in N.Y. later this month) are being tweaked. Most recently, Target was quietly added to the lineup. 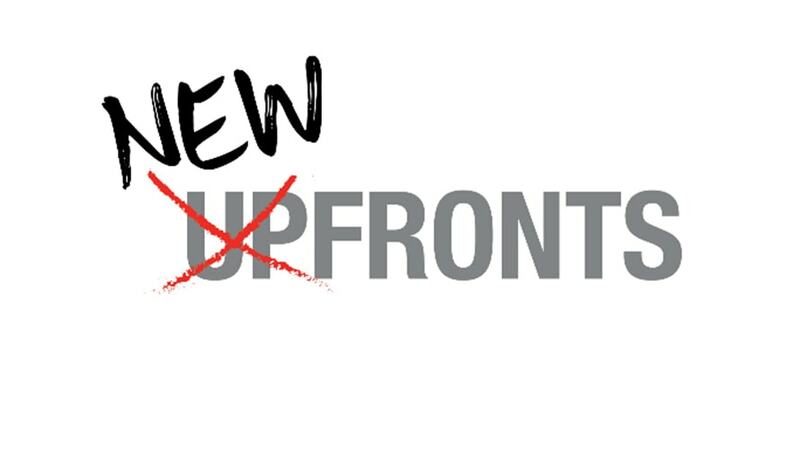 “NewFronts West is where creativity meets marketplace; it is where connections are built between brands, agencies, creators, publishers and key partners in the digital ecosystem,” said Anna Bager, executive vice president, industry initiatives, IAB, in a statement. The IAB also announced a new NewFronts West advisory board, with representation from folks throughout the industry like Universal Studios, Horizon Media and Zenith USA.